Bookmatching refers to connecting two side by side surfaces to mirror each other. This is possible only with the manufacturing stones, like quartz. Bookmatching is a great way to make your kitchens one of a kind, while adding luxury and elegance. Some of the most beautiful quartz colours are available bookmatched, and if any of them is on your watching list, you should definitely consider bookmatching as an option. 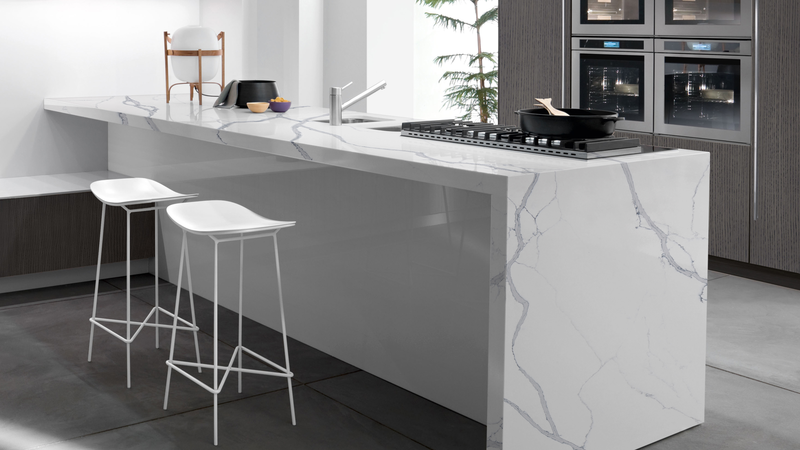 Statuario Venato is a cool-toned white with thick grey veins running through the surface. It will be an excellent choice as an accent on the kitchen island, for example. Quartz is an engineered stone that has gained popularity overnight. It will make the maintenance of your bathroom very easy and it won’t be time-consuming. Not only that it is easy to clean and maintain, but it also comes in a variety of patterns and colours. Some of them can even have the appearance of marble or granite. If you are thinking about classic quartz for shower walls, here’s what you should know before deciding. Quartz shower walls are easily cleaned with just soap and water. Occasionally, you can use glass cleaner for deeper cleaning. 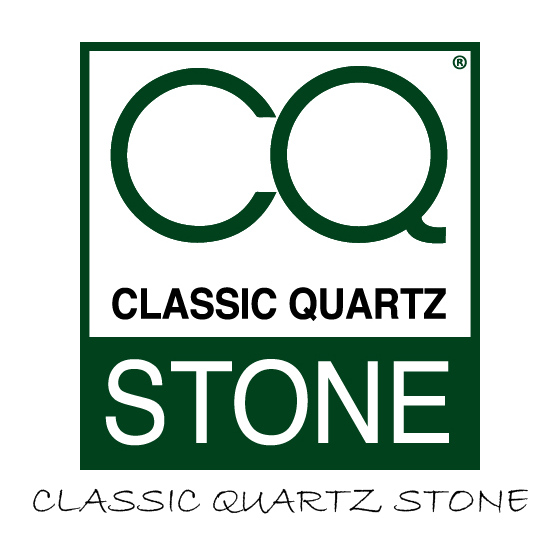 Quartz is a very interesting product that can have the appearance of other stones while preserving its qualities. One of those stones is marble that is recognized by its veining. Quartz can look very much like marble, no one will ever tell a difference. Not only that it will bring such beauty to your kitchen, but it also has characteristics that are of value in the kitchens. It is very easy to maintain, it is hard to scratch or stain, will handle the high impact of force with ease…It is a truly high-quality product that will last you for a very long time. If you have decided to go with quartz marble effect for your kitchen surfaces, but still haven’t decided about the colour, here is a brief overview to guide you. Crete is a white with yellow undertone and very dimmed veining. It will look beautiful in both large and small kitchens. Quartz is one of the materials that have been on the rise in recent years. It has become popular not just for residential use, but also for commercial. It comes with many advantages, and we have made a list of top 10. If you are thinking about quartz for your retail space, you are in the right place. Quartz is very easy to clean with just soap and water. This is especially valuable in retail, where a lot of people come through every day. The cleaning of quartz tiles is not time-consuming at all. For the past several years, engineered quartz stone has become one of the top choices with many home designers and owners for kitchens and bathrooms. This comes with a few good reasons; this material has proven to have excellent characteristics that are of value in the household. Here’s the list of them, to help you decide whether quartz is the right choice for you. As quartz is one of the hardest materials found in nature, it will be very sturdy and resilient to the high impact of force. Quartz is a man-made material that has been designed to have stain resistant qualities. Because it is non-porous, liquids and spills will not leave a stain. This makes quartz perfect for use in kitchens and bathrooms. Bookmatching quartz stone is an excellent choice for small, but charming kitchens. Not only that book matching will give excellent results, but quartz has proven to be excellent material, because of the many advantages it comes with… It is very long lasting, durable, almost impossible to stain or scratch and available in many colours. Here are some of them that are available book matched. Calacatta Santa is perfect for ones that like very fine and delicate veining. The veining in it is so fine; it will never look like too much, even if it’s used as the only style.